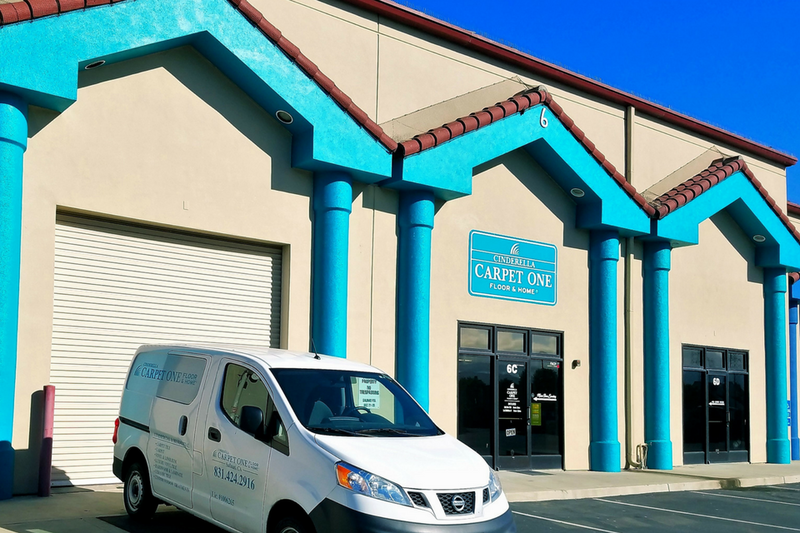 Here at Cinderella Carpet One, we are excited to celebrate with our customers the inauguration of our new home located at 6 Rossi Circle Suite C, Salinas, CA 93907. 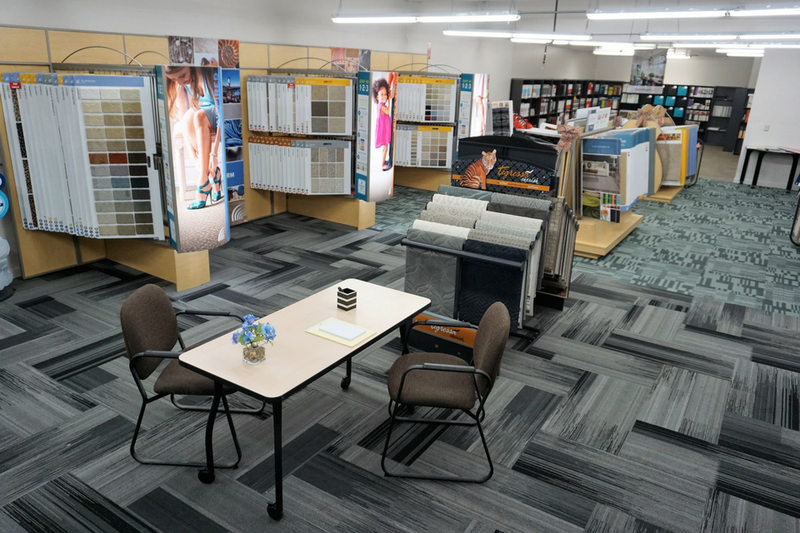 This new location is the perfect space to display our flooring brands in a comfortable space where customers will get to experience the best of what a Carpet One store has to offer. 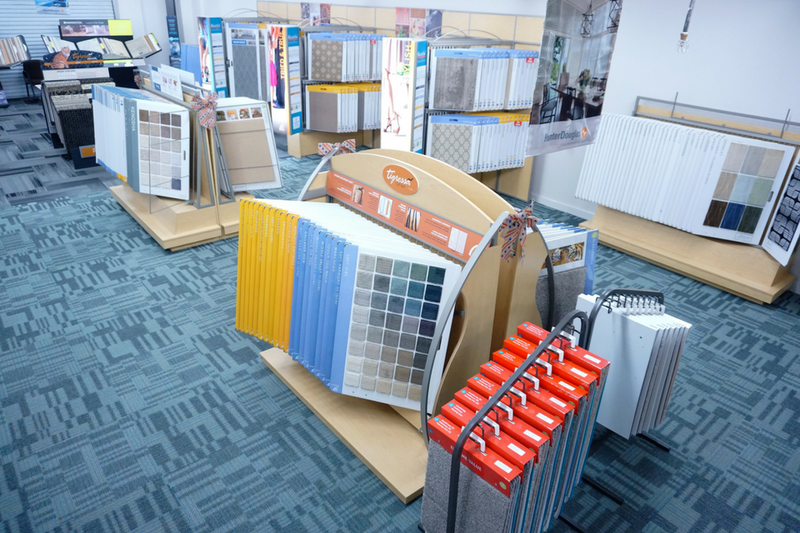 Cinderella Carpet One is known as the largest full-service flooring, and window covering company in the Salinas area. 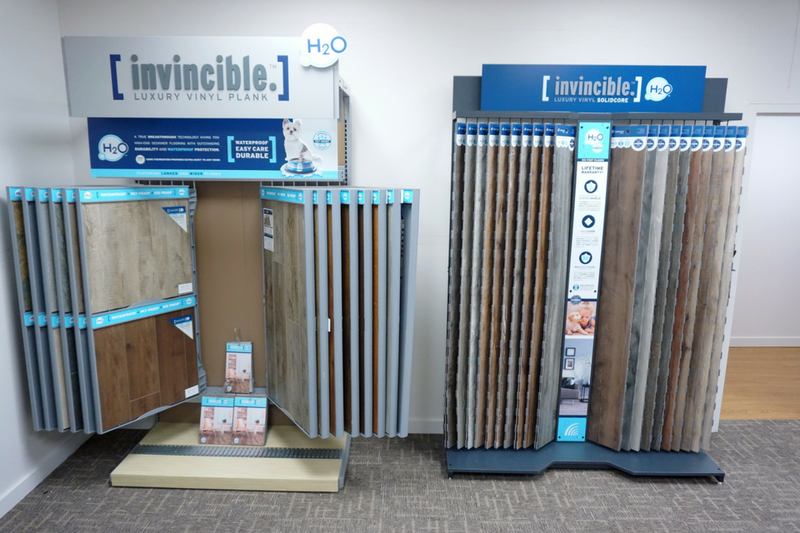 We are proud to be a local business that is part of the largest buyer of flooring in the world. 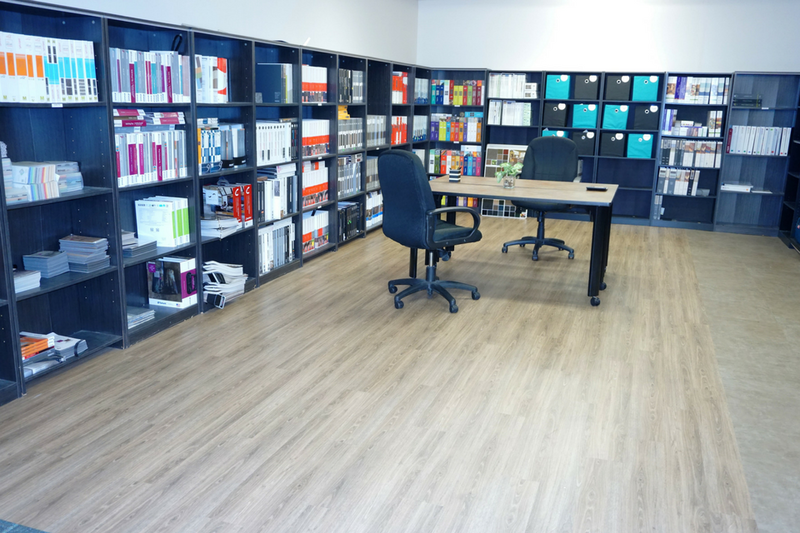 Our experience combined with outstanding personal service, fair pricing, and superior products are the ingredients that make us the favorite one-stop-shop of many customers. We invite you visit our store today! 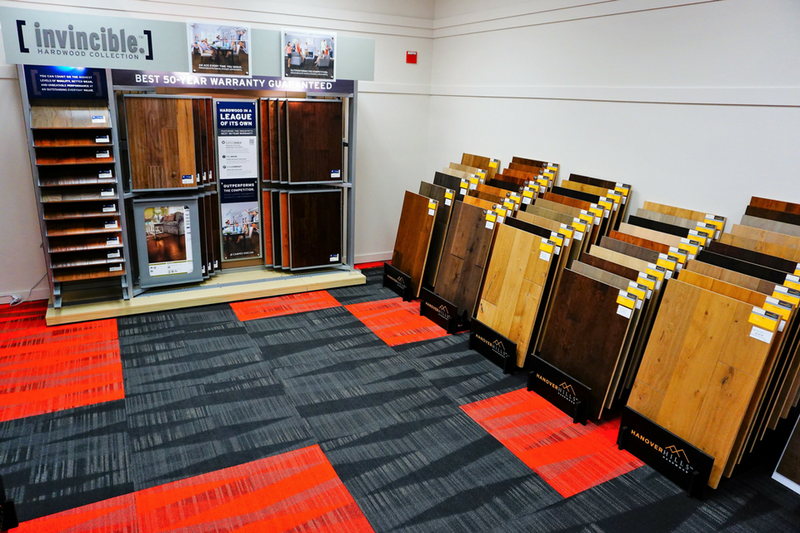 Our flooring experts can’t wait to walk you through our new home. For more information, contact us here .